From this Saturday, July 1st, tolls for motorcycles and personal automobiles on the highways run by the Croatian Motorways and the Rijeka-Zagreb Motorway are ten percent more expensive. Thus, from today, driving a highway by car from Zagreb to Split will cost 199 instead of 181 HRK (Croatian Kuna). The ‘Zagreb-Rijeka’ route will cost 77 kunas, seven Kunas more than the winter tariff. Driving in the summer from Zagreb to Osijek will cost you HRK 12 Kunas more, in total 134 Kunas. Tolls on some sections of the HAC and ARZ freeways will remain the same, and some will be increased more than 10 increased due to the methodology of toll calculations. According to this methodology, the toll price is calculated and charged according to the distance between the two points of collection, according the group of vehicles and accoriding the unit price per kilometer. 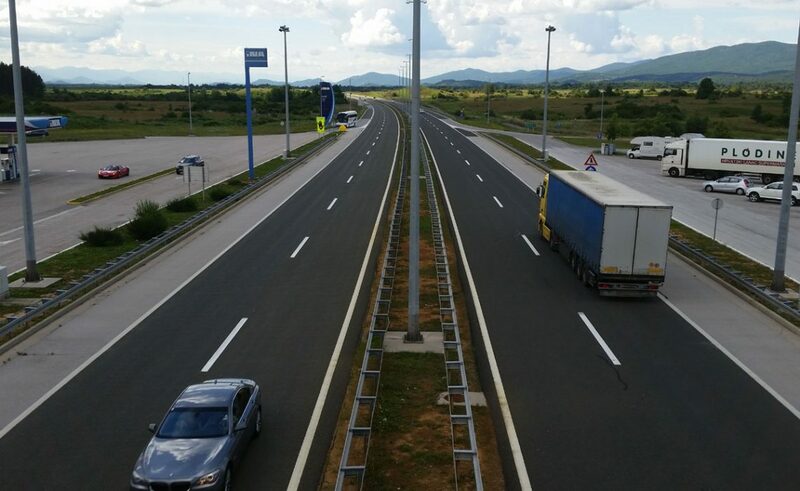 Summer tariffs on the motorways of the HAC and ARZ were agreed in the framework of Croatia and World Bank agreements on road sector restructuring.